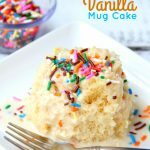 5-Ingredient Funfetti Cake Mix Cookies – Easy, moist, cake-like cookies decorated with M&Ms and sprinkles. After being in Miami Beach last week it was a bit difficult to come back home to inches upon inches of snow. It was a real reminder that winter in Wisconsin can often last well into the months after Christmas. With that being said, when holidays like Valentine’s Day come up, we do our best to make the most of them. It definitely gives us something to look forward to in that “gray” period between Christmas and the true signs of spring. 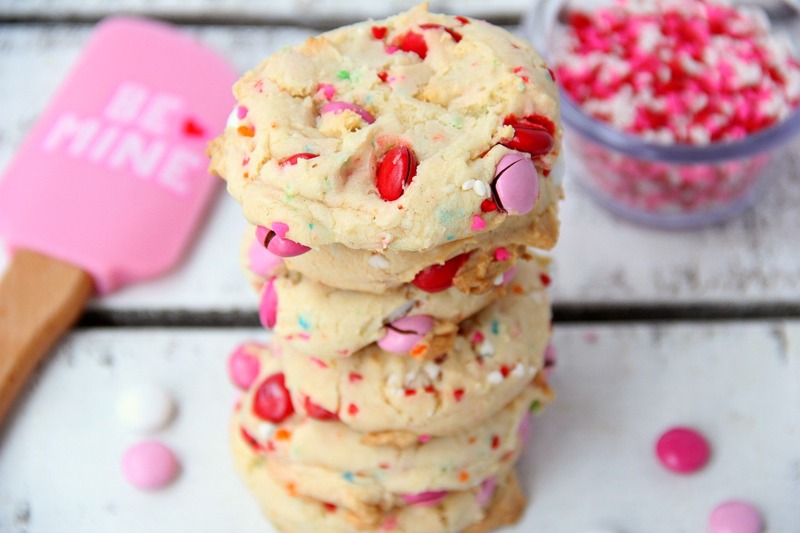 So today, we’re making 5-Ingredient Cake Mix Cookies to celebrate the “day of love”! 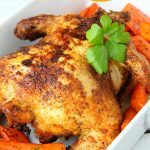 Celebrating holidays doesn’t need to be complicated. 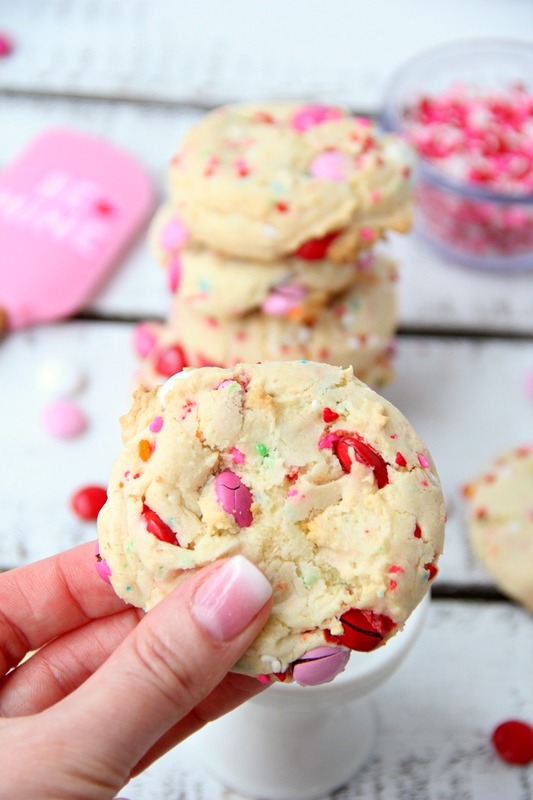 These cookies are made with a simple box of funfetti cake mix and only four other ingredients, including M&Ms and sprinkles that are Valentine’s Day-themed. 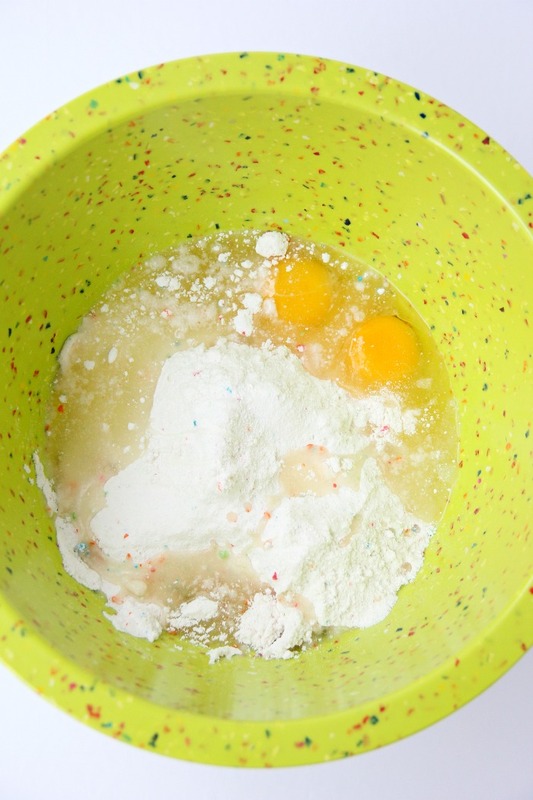 Start by mixing together the DRY cake mix, oil and eggs. 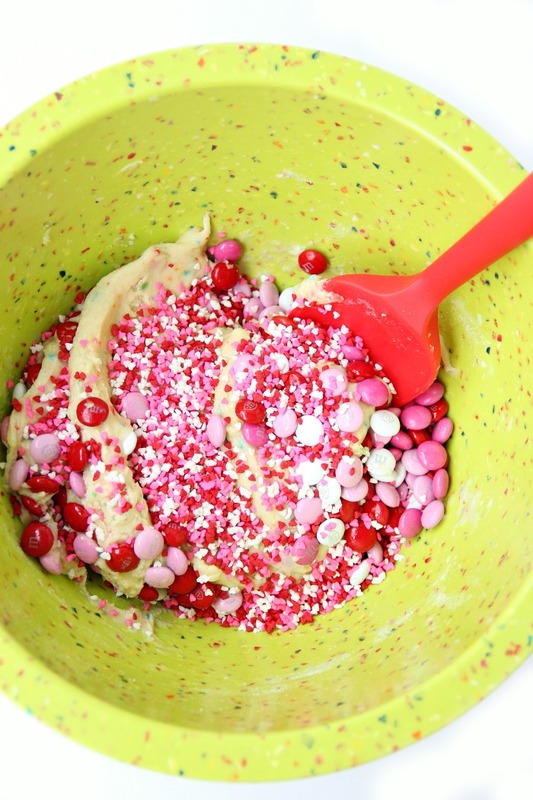 The dash of color comes next, in the form of sprinkles and M&Ms. 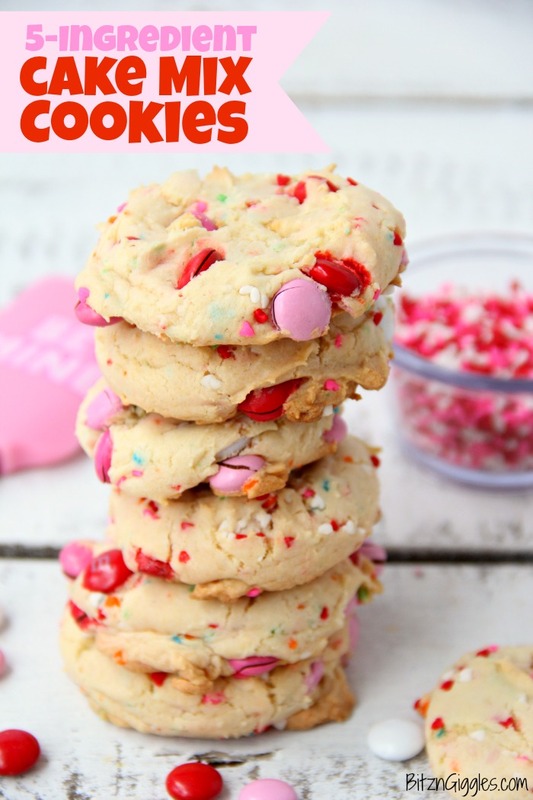 Although today, we’re celebrating Valentine’s Day, these cookies can be made with any kind of sprinkles or M&Ms! 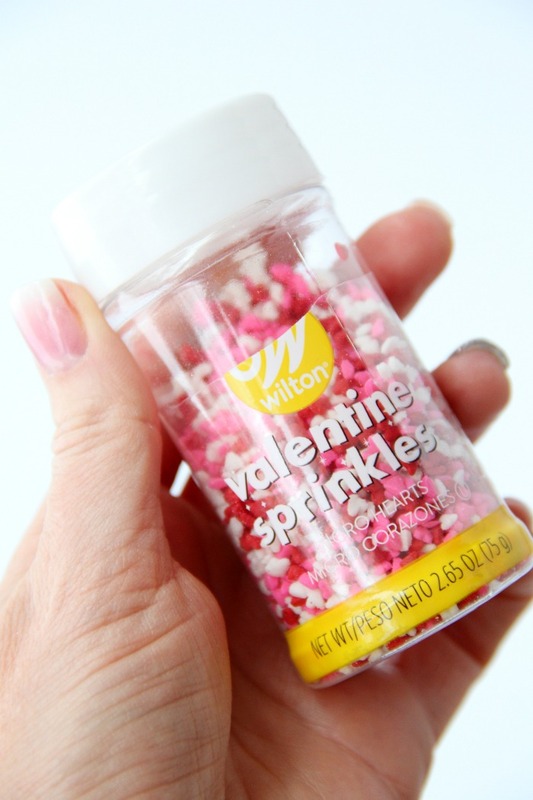 I actually found these sprinkles at Walmart in the seasonal aisle along with all of the Valentine’s cards and stuffed animals. They also sell them on Amazon. The Valentine’s M&Ms can be found in the seasonal candy aisle at Walmart, as well. And of course, they are on Amazon, too.? 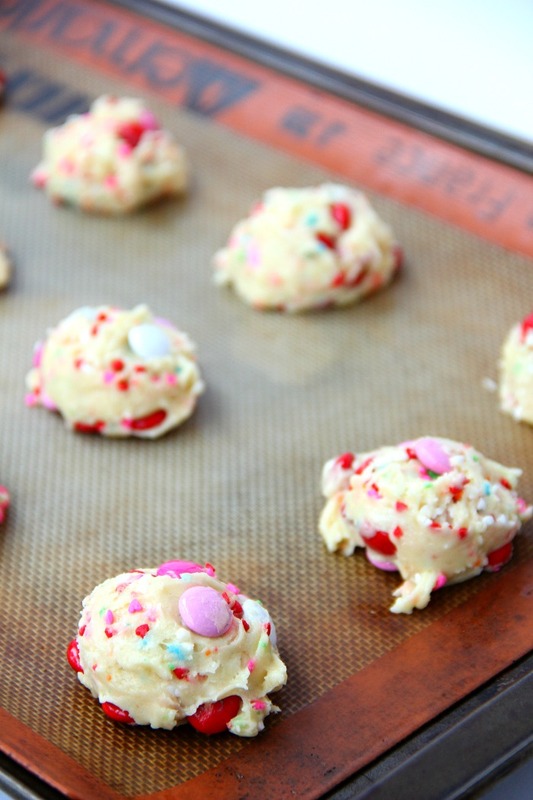 I used a cookie scoop, and in no time at all, I had a sheet full of Valentine’s Day cookies ready to go into the oven. 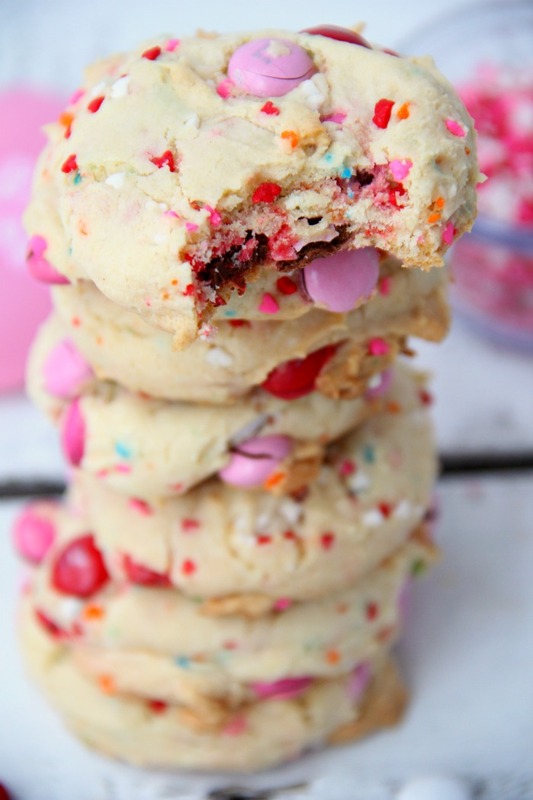 Kids love these cookies because of their soft, chewy texture, colorful sprinkles and M&Ms. 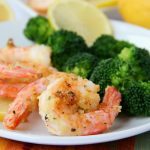 I love these cookies for all of those reasons AND because they’re quick and easy to make. And let’s be honest, they’re really fun – perfect for your big sweetheart and little sweethearts on Valentine’s Day. 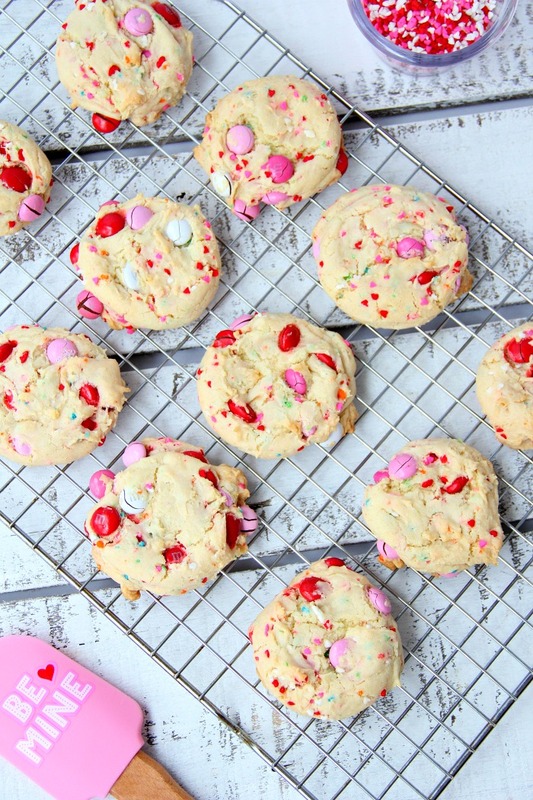 I don’t know about your family, but given the choice between cookies without M&Ms and sprinkles and cookies with, my family will ALWAYS pick the latter! I mean, come on. 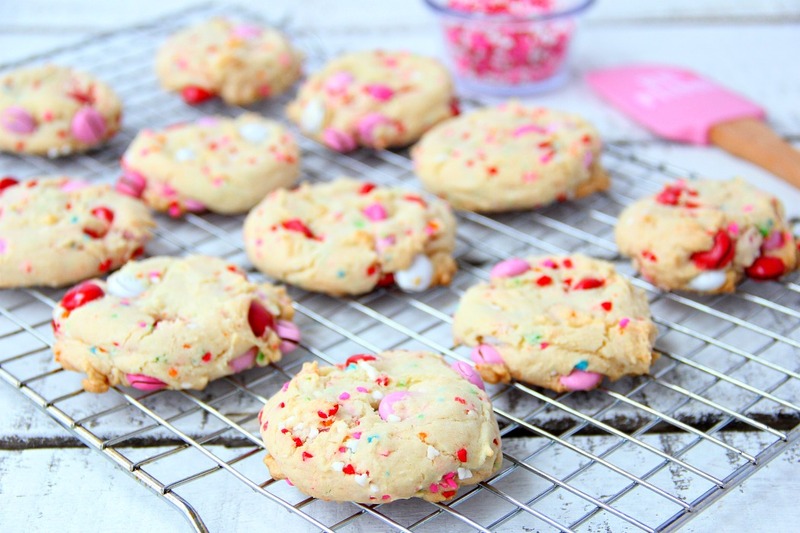 Wouldn’t the majority of the population choose candy-filled cookies if they had the choice? I’m not one for crispy, hard cookies. 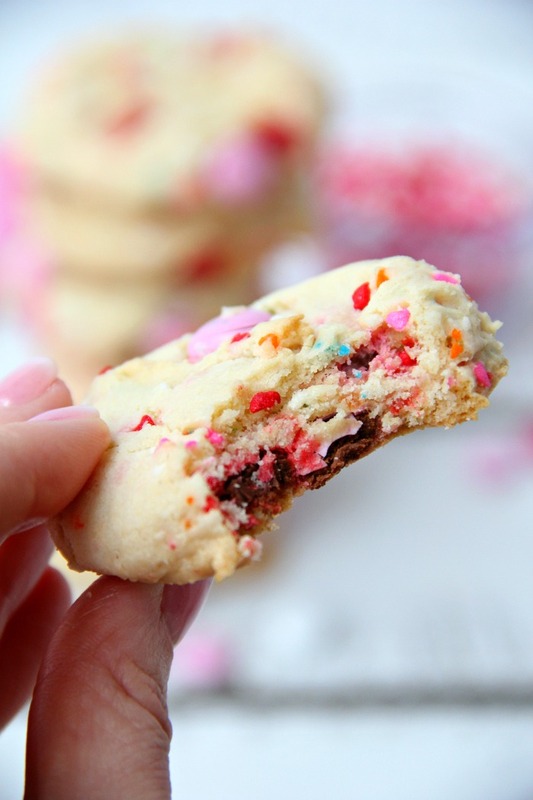 That’s why these cake mix cookies have a special place on my “favorite cookies” list. 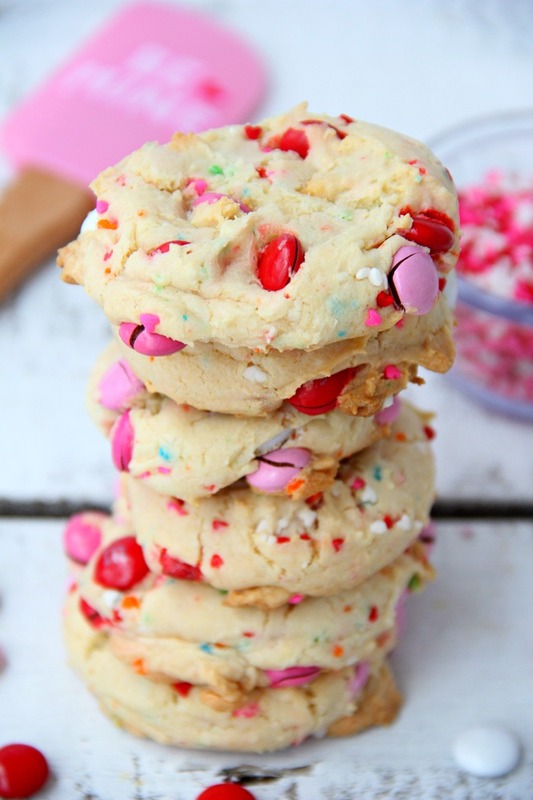 The sprinkles and the M&Ms melt just enough to add some beautiful color to the cookies. 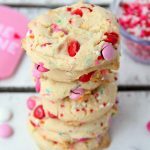 So, if you’re still scrambling to figure out how to make Valentine’s Day special for your family, these cookies would be a great start! 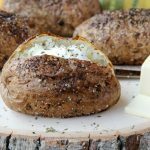 Try These Other Delicious Cookies!